Topic: Can anyone identify my leopard gecko’s morph? 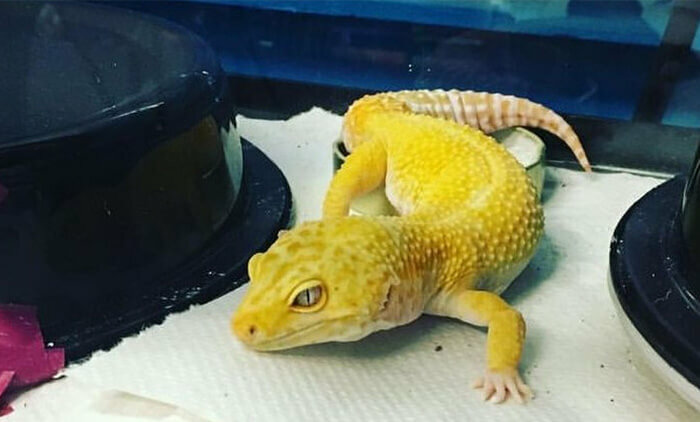 Topics › Forums › Leopard Geckos › Can anyone identify my leopard gecko’s morph? This topic contains 2 replies, has 3 voices, and was last updated by CritterDepot 2 months, 2 weeks ago. ah thanks for solving the mystery! Looking forward to your pics, Dadof3liz!